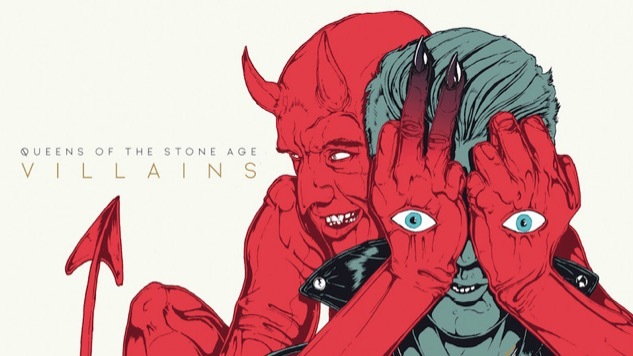 After a recent teaser video, Queens of the Stone Age have shared their latest single, “The Way You Used To Do.” The single is off their forthcoming, Mark Ronson-produced record, Villains, which is set to release on Aug. 25 via Matador. It’s simply 1) a word that looks fantastic and 2) a comment on the three versions of every scenario: yours, mine and what actually happened … Everyone needs someone or something to rail against—their villain—same as it ever was. You can’t control that. The only thing you can really control is when you let go. 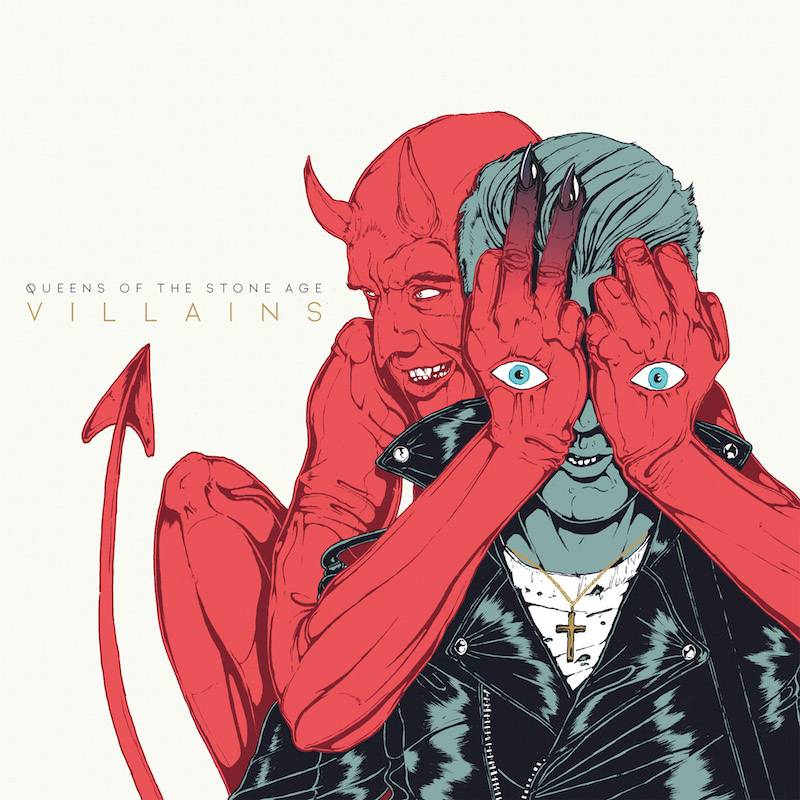 Listen to “The Way You Used To Do” below and take a look at the tracklist and album art for Villains, as well as QOTSA’s newly added tour dates. Also, revisit the band’s fun album announcement video here. You can find more about the record on Matador’s blog here.